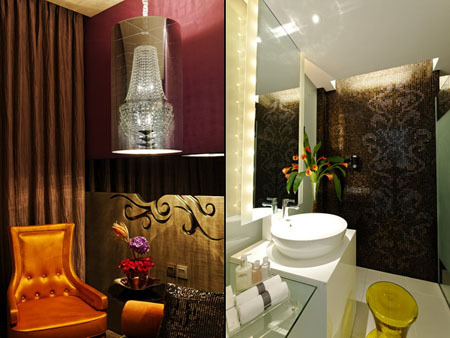 Fun, energetic and glamorous, check into Hard Rock Hotel and check out the “Rock N Roll Rockstars” experience. Hard Rock isn’t just a name; it’s pop culture. And at Resorts World at Sentosa, Hard Rock Hotel is be the perfect choice for those yearning for a taste of the Hard Rock credo. If unique networking venues is what you need, the hotel is home to some of the resort’s best meeting and conference facilities, and indoor exhibition space. This includes 26 meeting rooms and one of Asia’s largest ballrooms with seating for 7,300 guests. 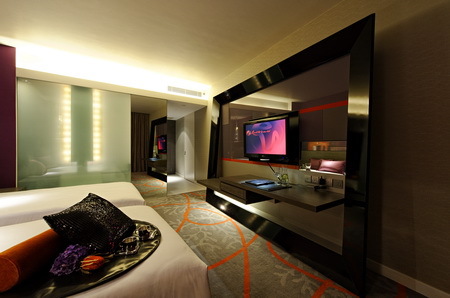 All at the doorstep of Universal Studios Singapore, the world’s largest oceanarium and Asia’s newest casino resort. Copyright © 2019 · Singapore Casino Hotel Guide.